According to Nick Cafardo of The Boston Globe, the Dodgers and Brewers are already discussing a trade that will send Ryan Braun to Los Angeles. The Brewers are looking to make the trade happen before May 24 when Braun achieves ten years of service in the MLB. If he does not get traded before that date, he will have a full no-trade clause in his contract. 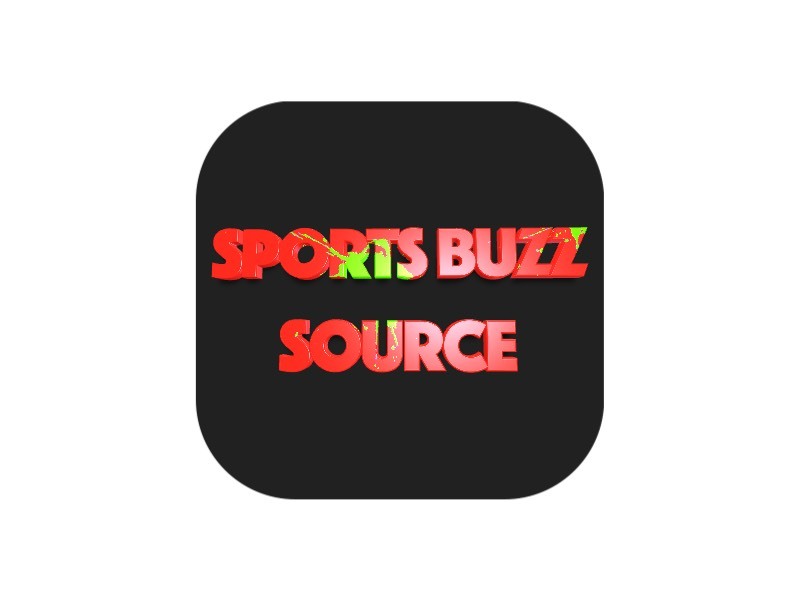 “We’ve confirmed through major league sources that the Dodgers and Brewers have kept in touch on a potential Braun deal. The Dodgers’ weak link is their outfield, and they have not been swinging the bats very well, hitting just .238 through Thursday,” Cafardo noted. 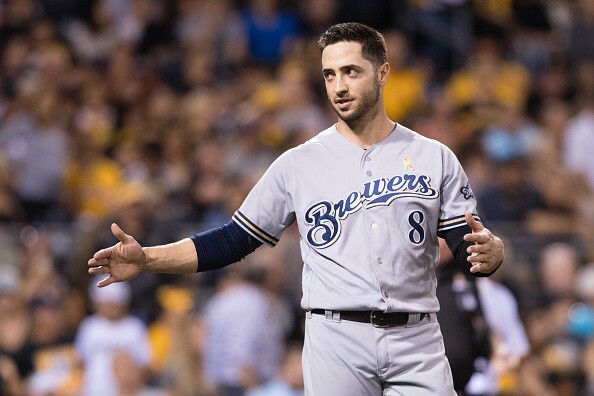 The Brewers are in rebuilding mode and they don’t need Ryan Braun, who is already 33 years old but still owed a lot of money through the 2020 MLB season. The Dodgers have the highest payroll in baseball and they could easily acquire Braun’s salary. They also need an outfielder so acquiring the former NL MVP makes sense for them. Simon Ogus of Forbes noted that the Dodgers and Brewers previously discussed a Ryan Braun trade last season. The Dodgers were reportedly prepared to send mercurial outfielder Yasiel Puig, starting pitcher Brandon McCarthy and two unnamed prospects. However, the deal fell through and Ryan Braun remained in Milwaukee where he has played since getting selected fifth overall in the 2005 MLB Draft. He is a career .304 hitter with a total of 288 home runs. He is also six-time All-Star, five-time Silver Slugger, the 2007 NL Rookie of the Year and the 2011 NL MVP. It should be noted that these are just MLB rumors at the moment and no deal has been finalized. Ryan Braun, whose reputation is still under maintenance after his PED use, can contribute to the Dodgers when the lights shine the brightest in October.